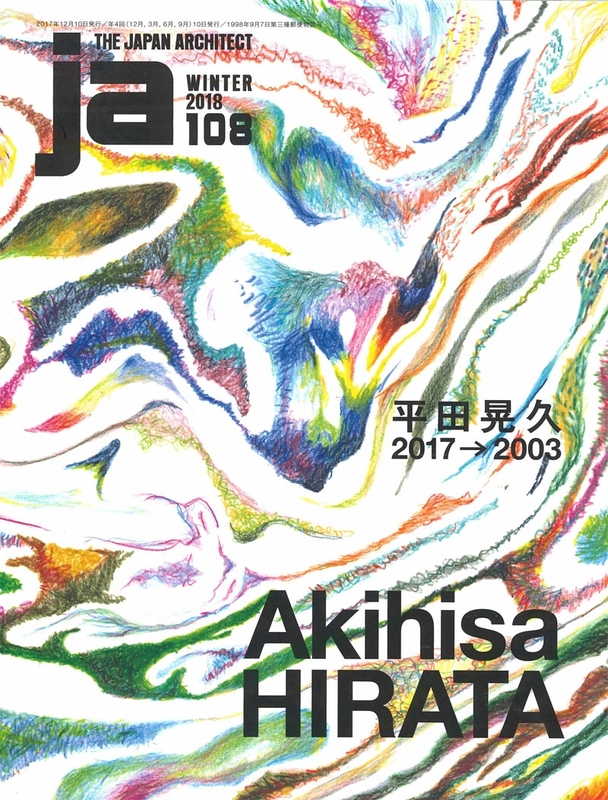 Considered one of the most influential Japanese architects today, Akihisa Hirata was born in Osaka, attended Kyoto University, and worked at the office of Toyo Ito & Associates before establishing his own practice in 2005. 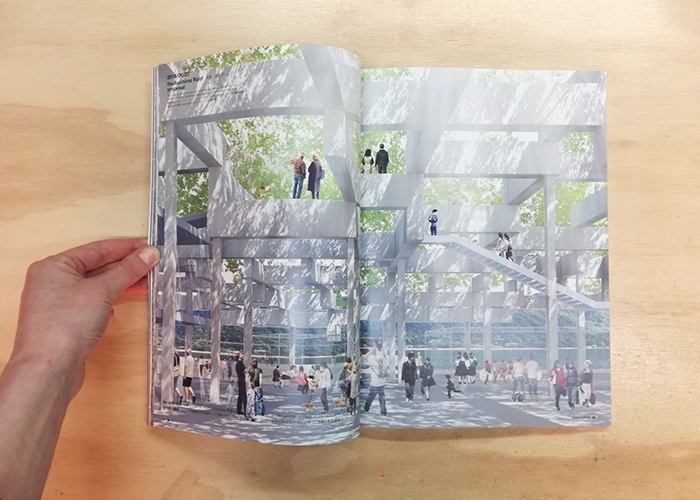 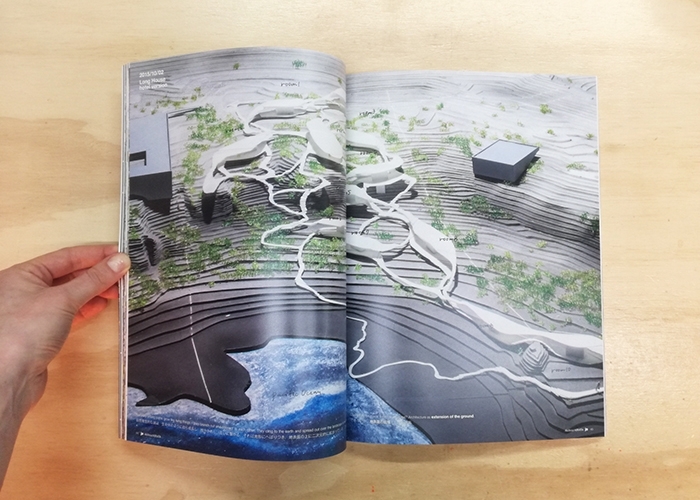 This monographic issue of The Japan Architect magazine begins with his most recent project and continues in reverse chronological order, tracing the roots of his architectural career. 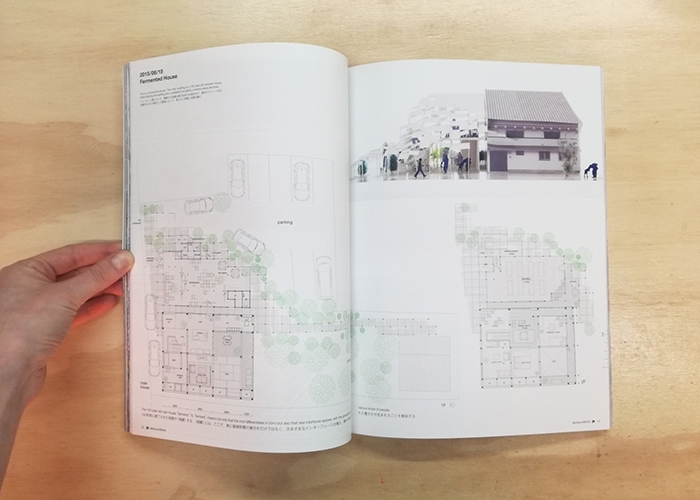 Having always invested himself in creating architecture that resembles life, Hirata’s thinking about architecture follows the concept of ‘karamari-shiro’, a neologism meaning the potential for something to intertwine or connect to something else. 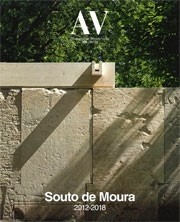 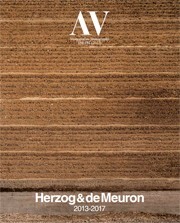 Essentially, it means releasing architecture into the wild.